If you want used Kia Milwaukee vehicles for sale, then you have found the right place with Ewald's Kia dealers and their extensive inventory of preowned Kia Milwaukee cars for sale. Ewald's Kia dealers provide drivers with a wide selection of awesome used Kia vehicles for sale, from used Kia Cadenzas to used Kia Optimas for sale and more, Ewald's Kia dealers in Milwaukee are sure to have a vehicle for sale that you will enjoy immensely as you drive along the Wisconsin roads before you. So come on in to Ewald Kia of Oconomowoc Wisconsin today and check out our awesome preowned Kia Milwaukee cars for sale today, such as this used Kia Optima for sale, the 2013 Kia Optima SX. 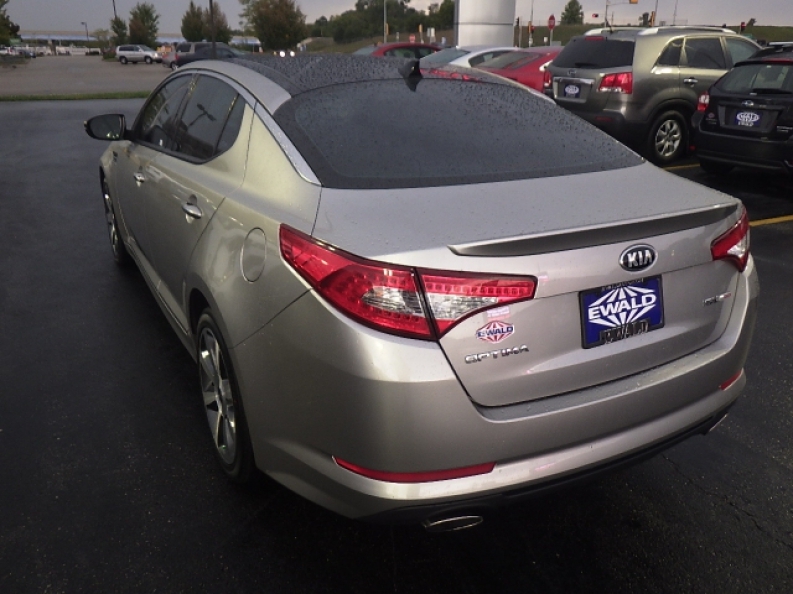 This used Kia Optima for sale is a fantastic vehicle to drive , and with only 30,208 miles on it, this vehicle promises many more years of use and enjoyment. This used 2013 Kia Optima for sale in Milwaukee has a lot of things to show you, offering up many different features to enjoy as you cruise along the road, starting with its 2.0L DOHC GDI 16-valve I4 turbo engine that includes variable intake system as well as an aluminum block and head, which will generate a speed of up around 274 horse power, with a torque power clocking in at around 269 pounds per foot. 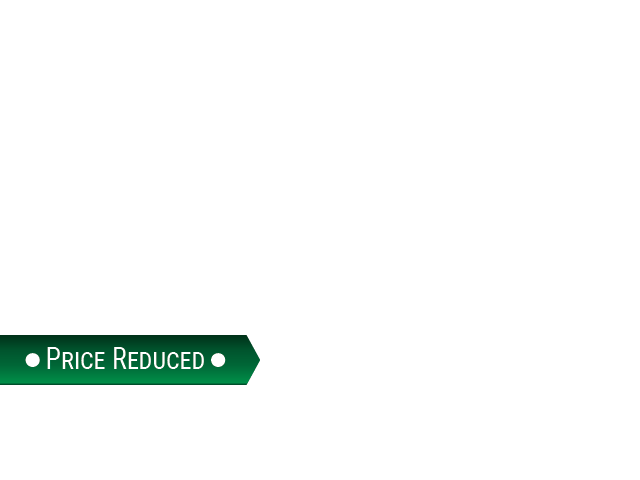 This used Kia Optima for sale even gets a great fuel economy of around 22 City mpg and 34 Highway mpg. 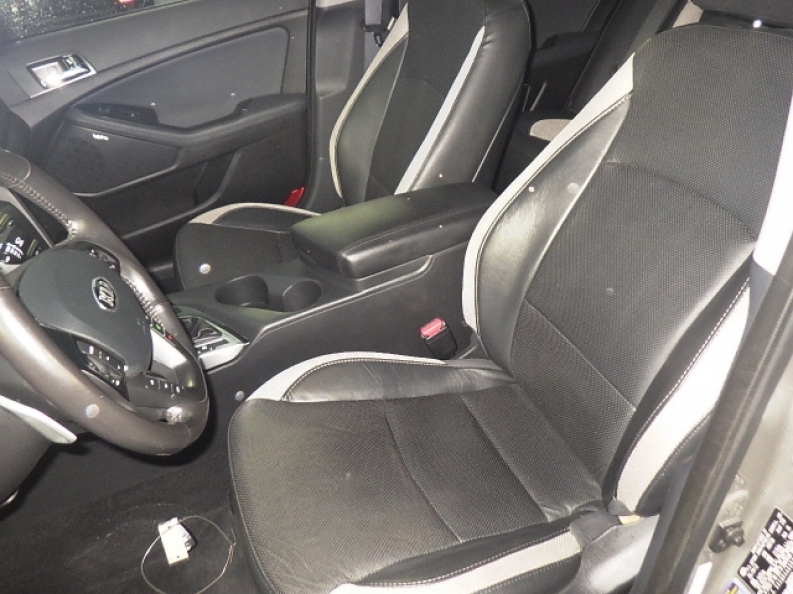 This is all in addition to the many fantastic features this vehicle is equipped with, like its Back Up Camera, GPS Navigation System, and Heated and Cooled Seats, and more! 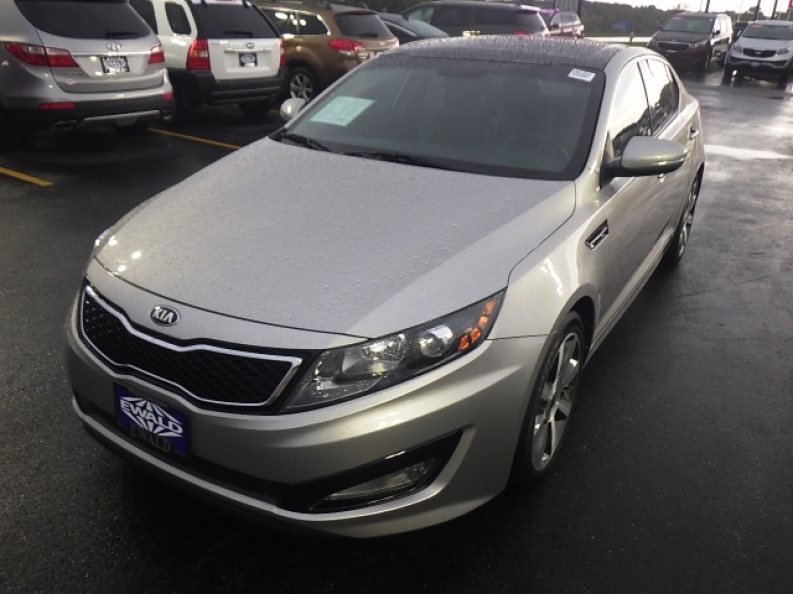 Come on in to Ewald's Kia dealers today and check out this used Kia Optima for sale for yourself, located at 36883 E Wisconsin Ave Oconomowoc, WI 53066.